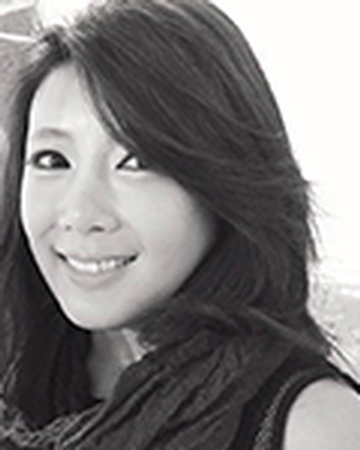 Ai Cui prides herself on taking a client-centered approach to her work and values each opportunity. She abides by her own philosophies when it comes to working with each individual: discretion, disclosure, integrity, service and diligence. These are the expected rights of her clients and her promise of responsibility to them. Before joining BOND, Ai lived and worked in Japan, where she established a reputation for having a strong work ethic to provide excellence for her clients and a friendly attitude. She also worked with many international clients, learning to appreciate the different approaches to each new relationship and perfecting her communication skills. Ai also believes in the value of having a strong network of professionals that she calls on to provide her clients the best experience and a seamless transaction. She understands the importance of not only seeing the big picture but also being able to provide solutions to each component of a sale, and ensures her clients do not have to worry about any of it.